I hope you enjoyed summer's pick, 10% Happier, and gained valuable insights along with a few belly laughs. What do you do when your great life-plan works out, and you’re still unhappy? Successful, but on the verge of burnout, Janice MacLeod saved enough money to buy herself two years of freedom in Europe. Days into her stop in Paris, she met Christophe, and her fate was sealed. Forced to find a way to fund her expat future, Janice created a painted letter subscription service, sending out thousands of letters to people who are hungry to receive something beautiful. 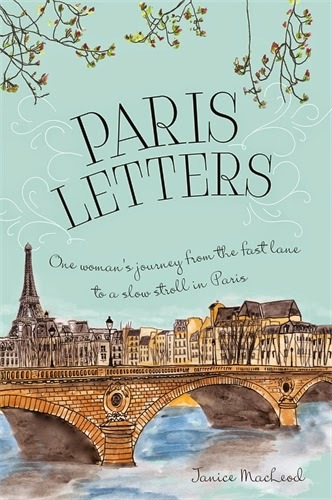 Paris Letters is the inspiring story of a woman who dared to discover a life she could love. 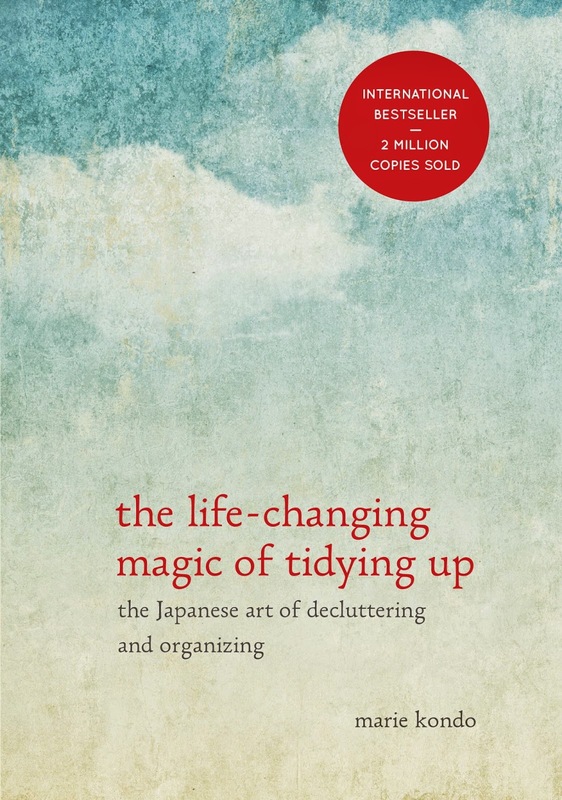 This book beckoned me one afternoon while browsing my favorite Right Bank bookstore, WHSmith. The section below is my go-to in the City of Light. 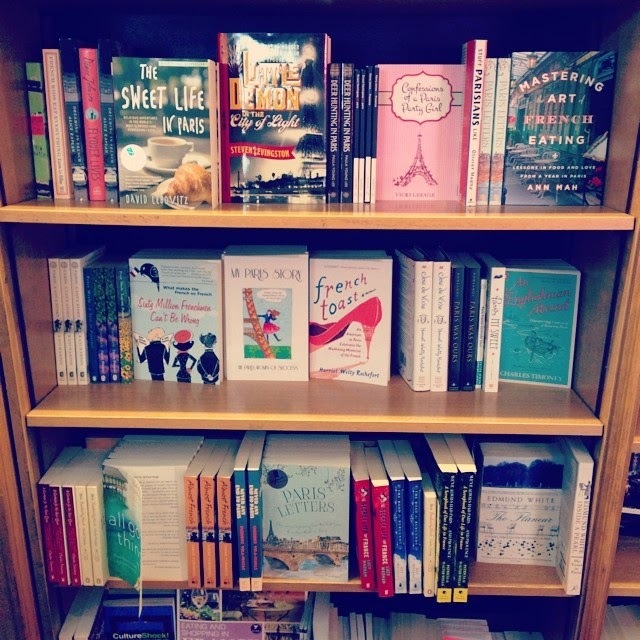 It's chock-full of Paris memoirs and like-minded reads. However, my practical you-already-have-too-many-books side won out and I left empty handed, but couldn't stop thinking about the book. On my last Friday night in Paris, I decided to cease my day of writing to cross the bridge covered in locks left by lovers, through the Tuileries, to Rue de Rivoli with the mission of acquiring this book. Upon acquisition, I headed back to the Tuileries, pulled a white metal chair to the edge of a large fountain, and began devouring it like a tasty macaron. We were joined at the hips for days and reading it left a smile on my face. I hope you, too, will find inspiration among the pages. Reminder: to participate in our online book club, simply share your thoughts, challenges, and insights regarding our chosen read in the comments section below. I had decided to read this book as soon as you published the list of potential books for the next book club. Just finished it! How badly do i want to go back to Paris now??? can't even tell you. Also... really made me start thinking on how i could quit my job! these 12 hour long days are really really getting to me. 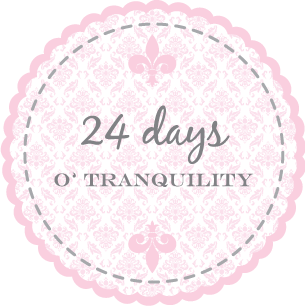 I am on chapter 22, and I adore this book thus far. One thing I want to try: talk to everyone as if I were not a native English speaker. Take the time to chose my words. Speak simply and concisely. It struck me that she and Christophe had a relationship in spite of limited communication. What if I didn't run off at the mouth? 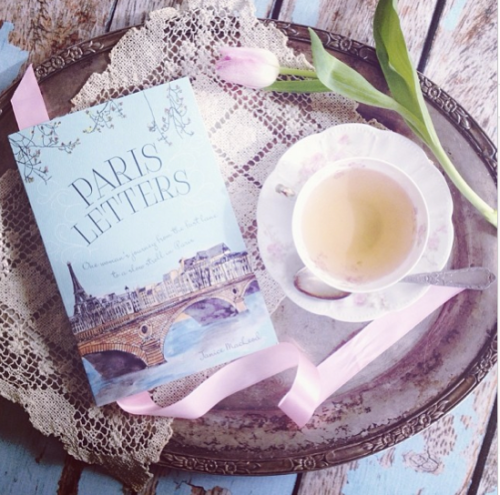 Paris Letters is the first Book Club book you've chosen that I was truly inclined to read. And Paris Letters did not disappoint! I love travel memoirs and was instantly inspired by Janice MacLeod's references to The Artist's Way! Its a good reminder to find my way back to journaling and my Morning Pages. Janice makes quitting your job, saving $60k and moving to Paris sound so glamorous. The cynic in me wants to be cynical, but the dreamer in me believes in these kinds of bold leaps. My fav Julia Cameron quote still guides me and my decisions... "Expect the universe to support your dream. It will." Great book choice! Thanks!! I enjoyed every page of Paris Letters. So many gems and discoveries, and practical ways to inspire a change in your life, all brought to light through journal writing. I read it with a restrained enthusiasm, fearing a faux pas that would disappoint; thankfully, it was a delightful read, and I finished the book feeling genuinely happy for the author, and a strong desire to move forward with a secret big dream, one journal page at a time. Great choice! I loved reading this book! Thank you for the suggestion. I felt like the author has had some things to work out and while this isn't specifically marketed as a self-help book, I can see how there is that element of it! I also was impressed with the way the author was able to save up so much money in a short amount of time. I know many, many people who have already cut so much out of their lives just to pay the bills in high cost of living areas such as DC, LA, NY, SF and Boston and would not be able to manifest such savings. It reminded me of what a gift creativity is. I was slightly bummed with the author's portrayal of veganism as annoying and burdensome -- true that it is not always easy in France but I was interested in how quickly she shed that facet of her life with just a wave of her hand. I am looking forward to exploring the author's blog to get even a little more detail about daily Parisian life -- the good, the bad and the funny. This is such a great selection for the fall book club! I am a little over halfway through the book and I have found it very inspiring. I am trying to get my act together and SAVE up. The author gave me some great ideas for how to pare down my current budget (sayonara, Starbucks) and to get my act together and work on items for my etsy shop (baby quilts and hats). Thanks for choosing such an inspiring read! I am also ordering a letter subscription for my elderly great uncle who loves to travel but is no longer able to for health reasons. I just finished reading Elizabeth Gilbert's "The Signature of all Things"...so I was on the hunt for a light, fun read to cleanse the palette! !...and then I heard you mention this book!! ...Janice is adorable, fun, and so inspiring!! I also live in Santa Monica, am a Capricorn, run a full time Etsy shop...so I'm thinking taking off for Paris might suit me too LOL=)!! She should do a book signing at the Barnes & Noble on 3rd/Wilshire!! !...Has she already?! Oh how I loved this book. I am not a romantic by nature, but the romance in this book blew me away. I found myself sighing all the time. And not just the romance of her relationship with Christophe,...but the romance of her life, all aspects of it. Love, love, love this book.